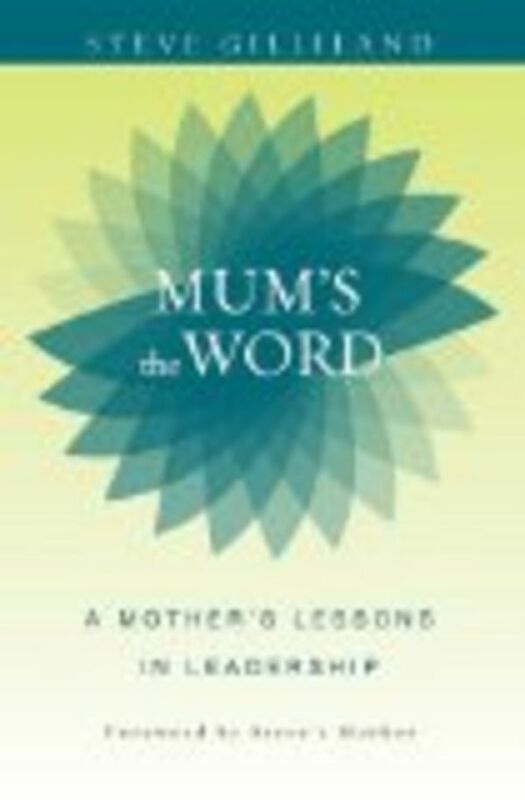 Engaging and entertaining, Mum's The Word is a lively blend of professional accomplishments and personal beliefs. It explores everything from overcoming setbacks to taking care of your body and soul. Clearly outlining the techniques that have made Steve Gilliland such an effective leader, this practical guide will help you develop the leadership skills necessary for success in today's fast-paced world. The book is an inspirational yet practical resource for everyone who has a stake in leadership.